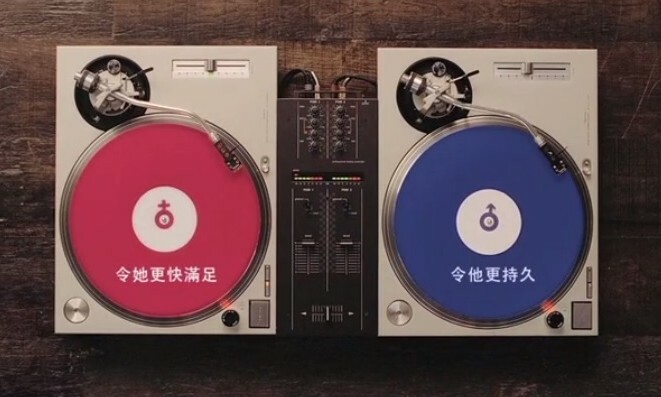 Durex is using the metaphor of spinning record tables to highlight the advantages of its newest product line, Performax. Created by Durex in-house creative team and PHD Hong Kong, the TV spot backs the Performax product, which Durex said promotes “mutual enjoyment”. Besides traditional media on TV, newspapers, and online media, PHD created a mobile game based on the TVC idea (Music x Disc Jockey), to help people understand the importance of synchronicity. Game Players have to pass the levels with a partner on Facebook to entitle for prizes, which include Durex condoms and a night free stay in Macau Hotel. Communications and Multimedia Consumer Forum of Malaysia shares 12 tips to safely catch these little monsters without burning a ho..